For USA Rent The Chicken locations, click here. 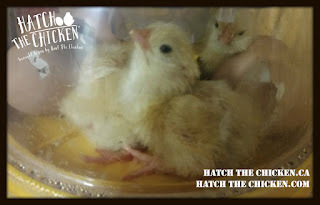 For USA Hatch The Chicken locations, click here. For Canada Rent The Chicken locations, click here. We've expanded our Hatching Rentals! Kamloops - Free delivery within 80 kms of Kamloops, BC V1S 2A1. Kelowna & Vernon - Free delivery to Kelowna, Vernon, and surrounding areas. Toronto & South-Central Ontario - Free delivery within 80 kms of Moffat, Ontario L0P 1J0.